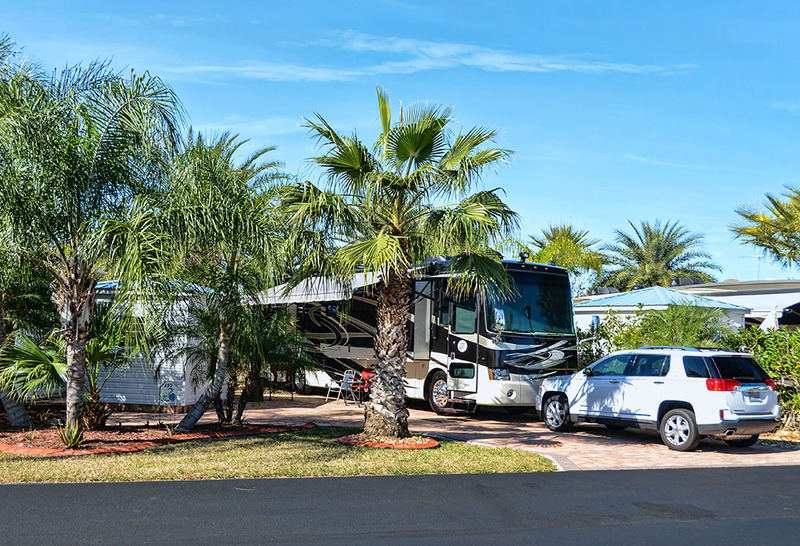 With its top-level accommodations, 5-star amenities, and an extensive roster of events and activities, Silver Palms RV Resort continues to be the destination of choice for RVers seeking lavish country club-style living in South Florida. As such, the resort saw record growth over the past year including the sale of 64 of its 195 available RV sites and 55 available Cottage sites since the beginning of 2016 including 12 lots sold in January 2017 alone. Equally notable is the continued demand for lots in the Phase II section of the resort, with 32 lots sold in 2016 for a total of 37 sold since its completion in late-2014. Currently only 14 of its premier Phase II lakefront lots remain available for sale. The report also notes that it currently has 5 turnkey lots available for those looking to move-in immediately and avoid the time involved in the construction process. 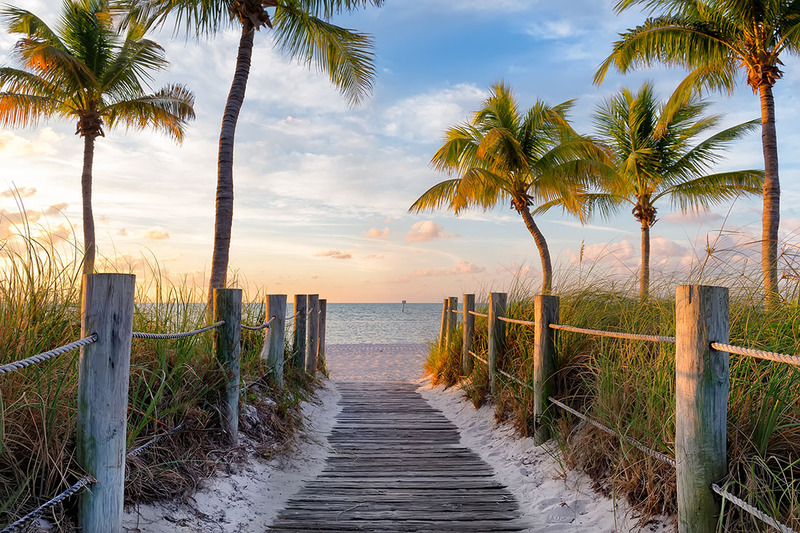 “We are thrilled to be the destination of choice for RVers looking to secure their own piece of paradise in South Florida. By combining the small town lifestyle and values of Okeechobee with the same level of amenities and attention to detail found at 5-star resorts, Silver Palms offers a true escape from the rigors of daily life to all of its residents and guests,” stated Silver Palms General Manager Lisa Migliore. 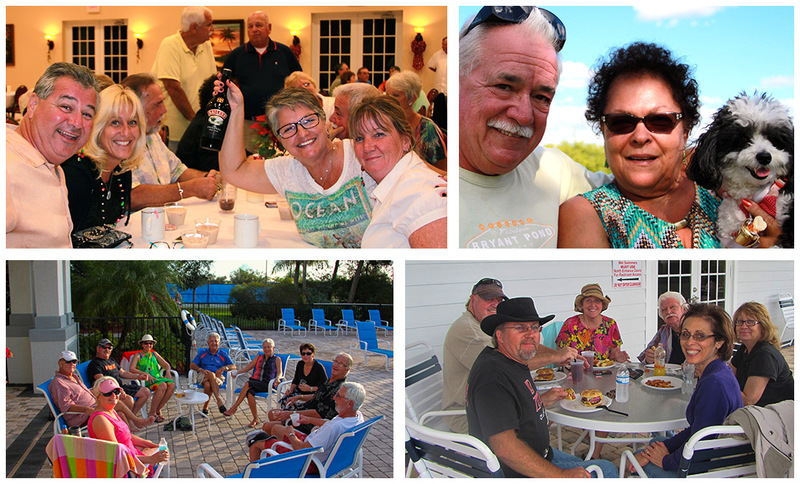 Interested in experiencing Silver Palms RV Resort’s 5-star living for yourself? Be sure to contact our office at (863) 532-7043 to schedule a tour. View our resort map to see available sites. previous post: Owners lot improvement contest! Enter your site today.